THC 12.2%: This delicious batch of Forbidden Fruit was grown in a greenhouse with love and all natural California sunshine. This mouthwatering cross of Cherry Pie x Tangie is absolutely sumptuous. expresses a beautiful dense bud structure with deep purple hues, dark green foliage, and wiry orange hairs. The terpene profile is a perfect mixture of Cherry Pie’s musky, sweet cherry undertones and Tangie’s loud tropical flavors. There are also notes of pine, mango, and passionfruit candy. The effects hit hard between the eyes and lay into the body with each hit. 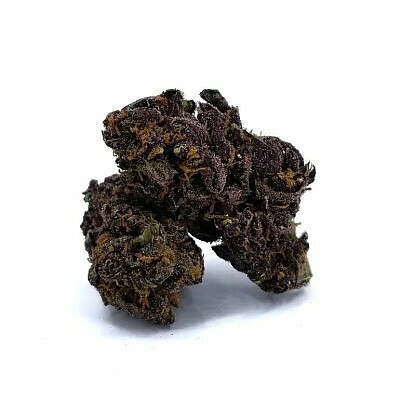 Forbidden Fruit’s deep physical relaxation and mental stoniness make it perfect for dulling minor physical discomfort and discarding stress.